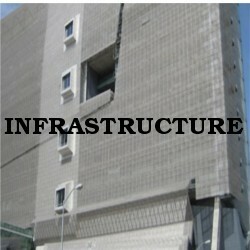 Our business entity is outfitted with state of art infrastructure. 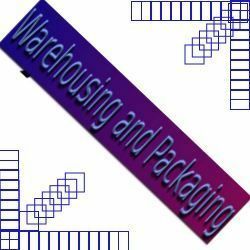 It is segregated into processing, warehousing & packaging, quality testing and sales & marketing units. The professionals of these departments work in harmony and proper coordination for meeting the goals of our organization. Processing unit at our premises is spread over an area of 2000 sq. feet and and helps us produce 200 tons per month. We have installed latest machines & equipment at our premises with a view to cater to ever increasing demands of our clients. Our world-class infrastructure is connected with various modes of transport. We have built a spacious warehousing and packaging department at our infrastructure. This department is large enough to store huge quantity of goods. Furthermore, this unit is well-ventilated and moisture resistant. This unit is built with shelves and is well connected with various modes of transport such as rail and road networks. We take utmost care while packaging and hence, pack our products in corrugated boxes. Furthermore, we ensure that our flawless goods are delivered within the specified time period and in a hassle-free manner.